Send your sweetheart a harmonious romantic gift of a song, courtesy of a Voices of California quartet. We will send a quartet to your sweetheart’s place of work, home or other place you choose. 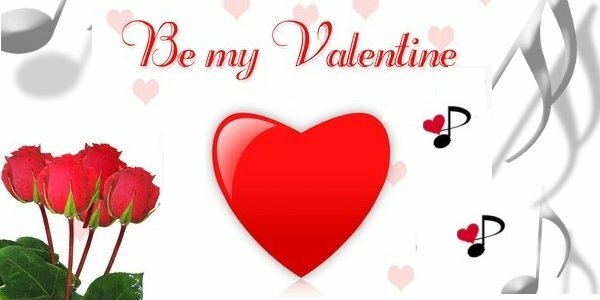 We will serenade your sweetheart with four part harmony, a rose and a card with your personal message. We deliver these Valentines between the hours of 8:00AM and 8:00 PM on Thursday, February 14th. Do you want us to deliver a romantic greeting to a group? We can send a quartet to your group, multiple roses and cards. Price starts at $125.00. Orders taken over the phone 800-385-3659 or complete the online for below.